Joe Duffy Group aims to deliver outstanding customer care through honesty and trust, right first time, every time. The focus within our Aftersales team is striving to maximise opportunities where they exist whilst still providing exceptional levels of customer satisfaction. Our technical team are highly trained and undertake regular training both on site and at Manufacturer training academy’s to ensure we are up to date with the latest technological advances in the automotive industry. 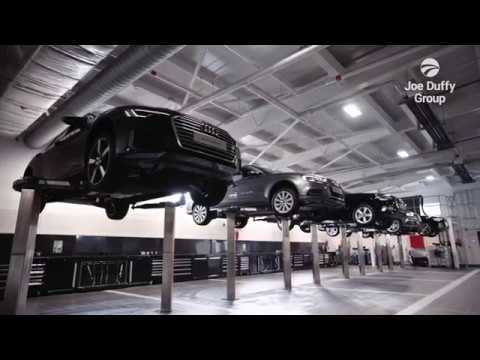 But don't take our word for it, click on the video below to hear from our own technicians what a career as a Joe Duffy technician means and what opportunities there are for progression. If it sounds like a match for your career ambitions then click the "Make An Enquiry" link at the top of this page and let us know.